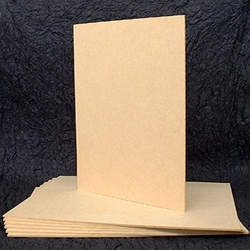 Hardboard (Masonite Type) Panels An inexpensive 1/8" thick panel with a smooth finish on both sides. Can be gessoed and used for painting or as a mixing panels. Great for encaustic and casein work.